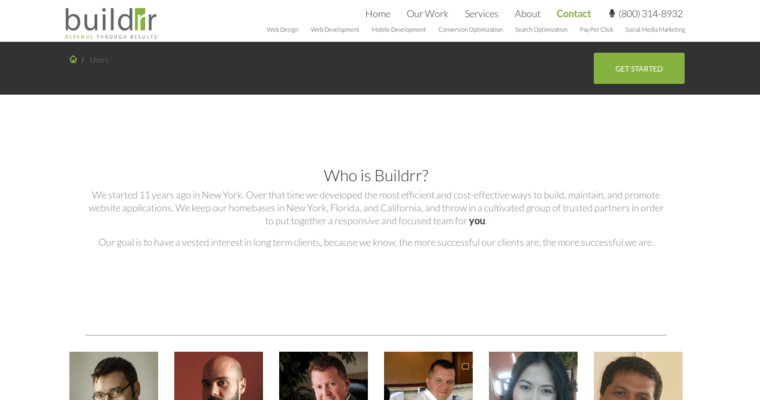 Buildrr builds more than just your average website. 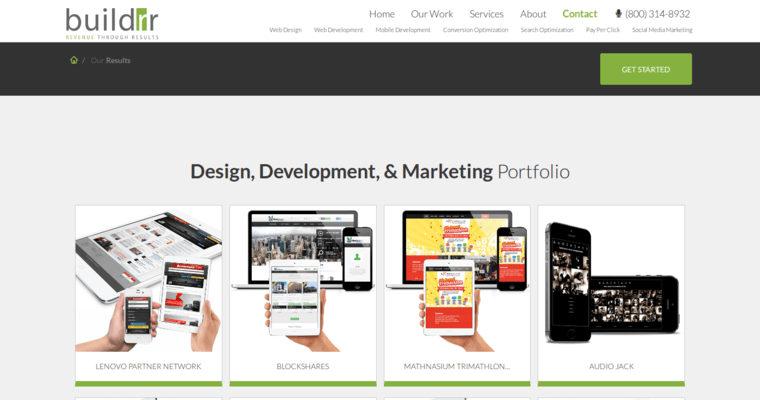 As one of the top 3 web design firms for several months in a row, this design company strives to provide clients with top of the line design services to meet all of their wants and needs. While based out of Syracuse, New York, Buildrr provides clients all around the world with design services and packages. In addition to web development, Buildrr also specializes in marketing your website to effectively compete in today's marketplace. Take advantage of unique and custom designs that are sure to put your company at the forefront of your industry. Build your website traffic, your overall design scheme, implemented applications and features, plus much more. 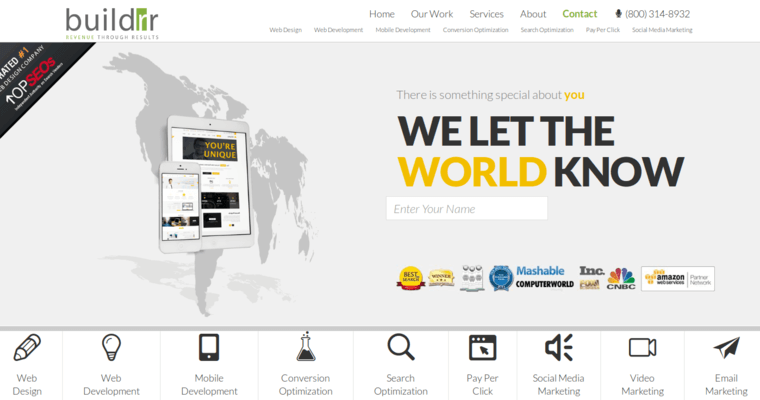 Buildrr provides you with a difference that you will not receive from other web design firms.